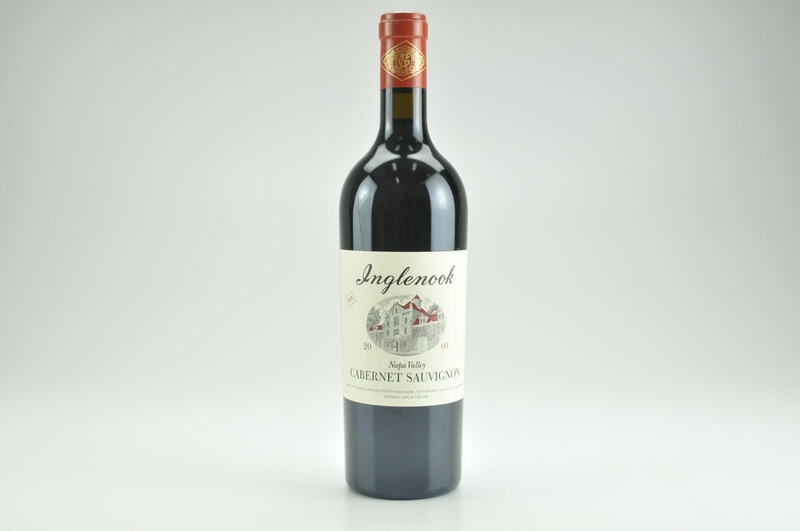 "A deep, inky wine, the 2013 Cabernet Sauvignon is endowed with serious depth. 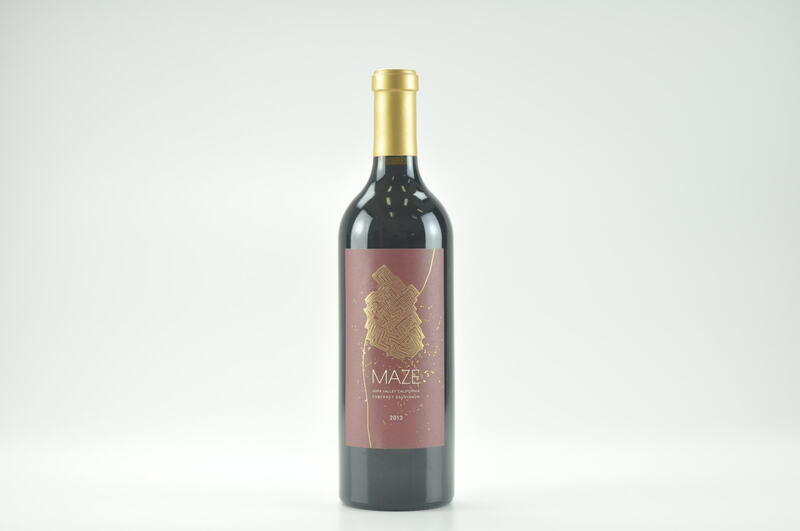 Here the flavors are unusually dark and intense, with plenty of blue and black stone fruits. Graphite, cloves and licorice contribute to an overall impression of gravitas. 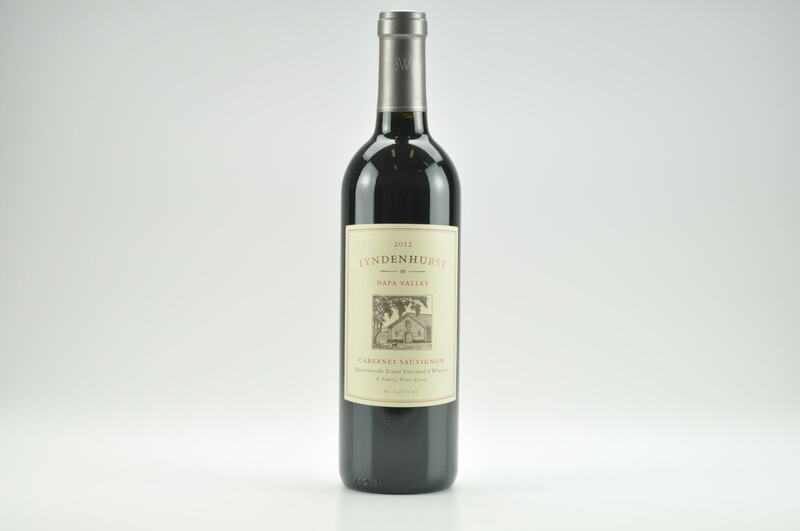 Far from an easygoing wine, the 2013 Napa Valley Cabernet needs time in bottle to truly shine. Hints of violet, lavender and plum add the final shades of nuance. All of the signatures of the vintage come through beautifully. The translucent, mineral-laced finish is especially appealing. Frankly, it's hard to put the glass down. -- Antonio Galloni"
"A very minerally and subtle wine with blueberry, blackberry... Some saltiness. Full to medium body, balanced and refined. Delicious already but shows wonderful tension and finesse. Drink or hold."